Joe and I have been volunteering for an organization called Operation Love Reunited for about a year and half now. 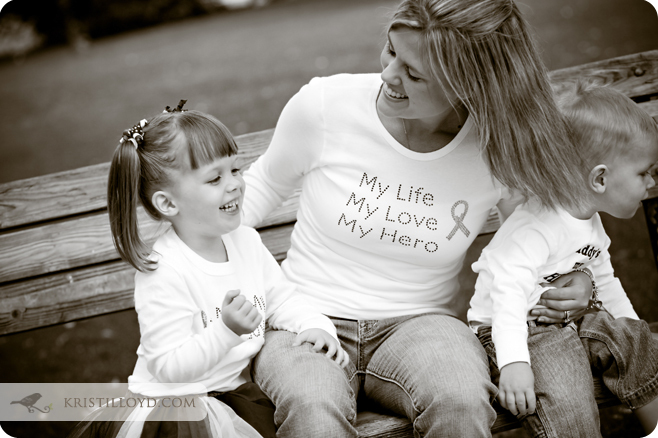 This organization connects families who have a service member deployed overseas with photographers who are willing to donate two photo sessions to the family, with the ultimate goal of lifting the spirits of the deployed service member and their families. Nicole contacted me through Operation Love Reunited last fall and I was immediately moved by her immeasurable strength and courage during her husband's deployment. She and her two small children moved across the country to be with her family while Nathan was gone. Not only was her world rocked by the absence of her partner and best friend, but her neighborhood and familiar surroundings were flipped upside-down as well. Despite those challenges Nicole is literally a ball of sunshine that beams with positivity and laughter and you can see that light in their children too. 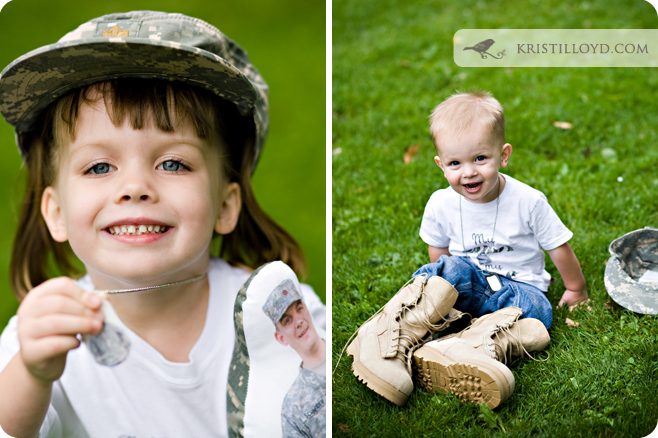 We sent an album of these pictures to Nathan in Iraq, which Nicole kept as a surprise. What a surprise it was... He loved them! Not long after our first session Nicole got confirmation that Nathan would be coming home for three weeks of 'R&R' after a long eight month's away. 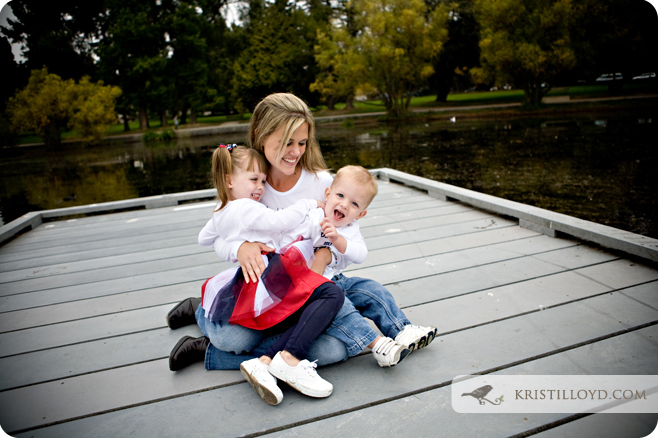 Since this was the longest stretch of his deployment, Nicole decided this would be a great time for Nathan's "Homecoming Session" with us. The excited anticipation for him to step off the plane, and the moments immediately after, were so precious and filled with love I couldn't do them justice with words. Watch the slide show to see for yourself.